Dr. Groth's primary goal is for every person to walk out of our office knowing that they received the highest quality, most personalized care possible. 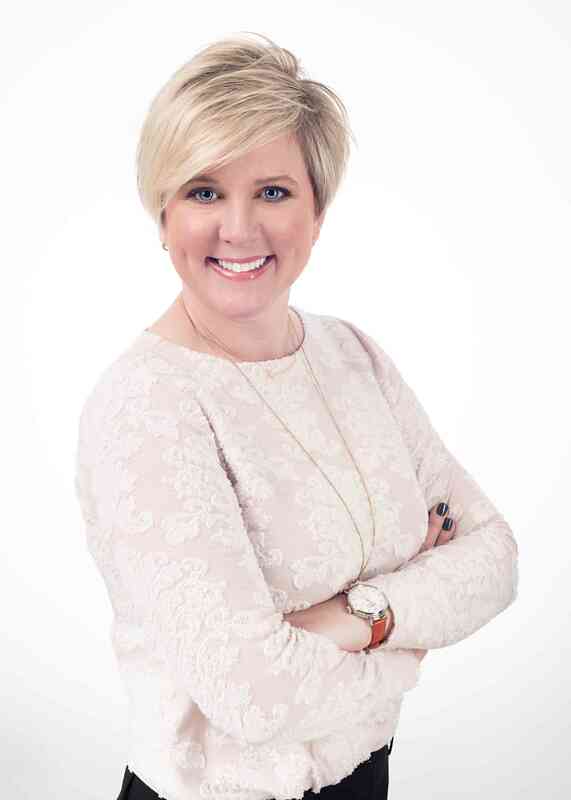 Dentistry is more than just a profession for Dr. Groth. He sees every patient as an extension of his own family, and when you are in his chair, you’ll always be treated well. 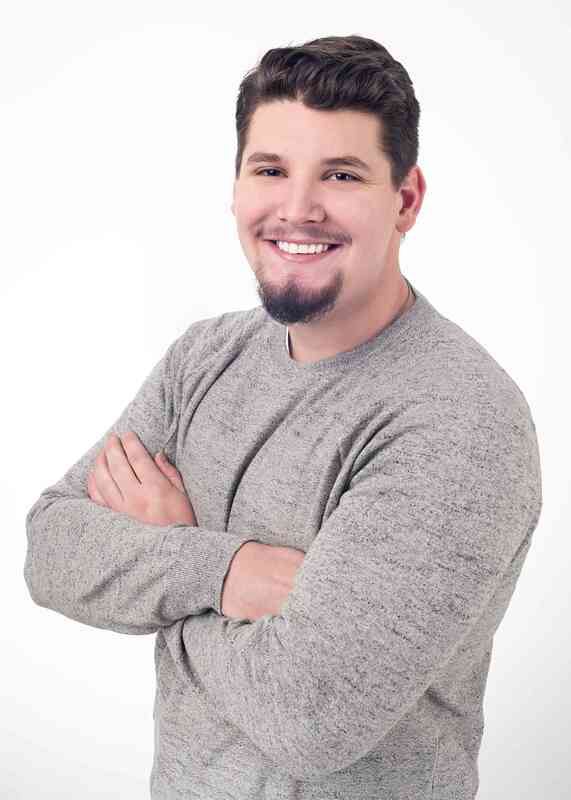 Dr. Groth's favorite part of being a dentist is that every day and every patient is different. He loves the variety of people he gets to meet and procedures he performs to help patients maintain their smiles. 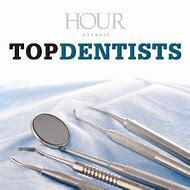 Since graduating from the University of Michigan School of Dentistry, Dr. Groth has been recognized locally by Hour Detroit Magazine as a Top Dentist, and nationally as a Top Doc. 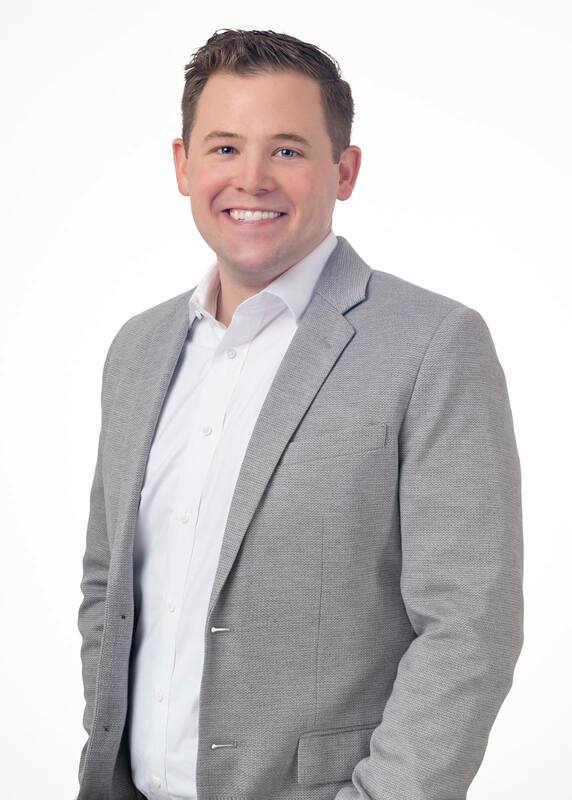 As a passionate dentist who wants to provide the best care for his patients, Dr. Groth pursues continuing education through Dawson Academy, serves on the Executive Board of the Periodontal Bunting Society, and is the Assistant Clinical Director of the Society of Comprehensive Dentists. He has also served as an adjunct clinical faculty member at University of Michigan’s School of Dentistry. When he isn’t at the office, you can find Dr. Groth spending time with his wife and daughter. 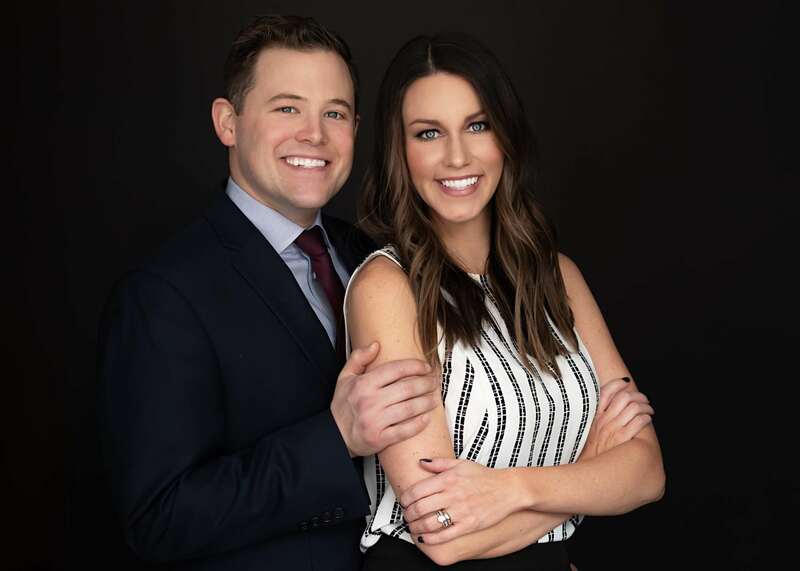 Dr. Groth and Allie met while they were both in dental school at the University of Michigan, and they just welcomed their first daughter, Lola James, in September 2018. If you’re looking for a friendly, compassionate dentist in Bingham Farms, Dr. Groth would love to meet you and your family! 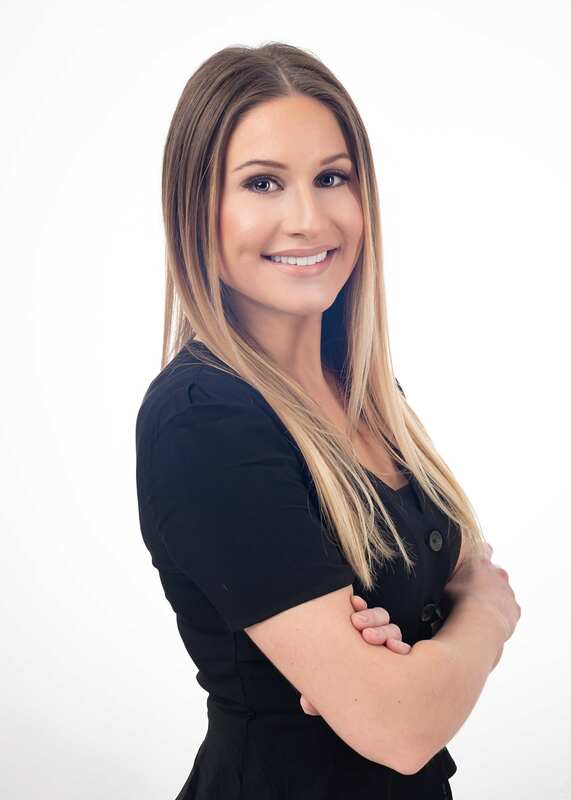 Amanda has been working in the dental field for over 10 years! 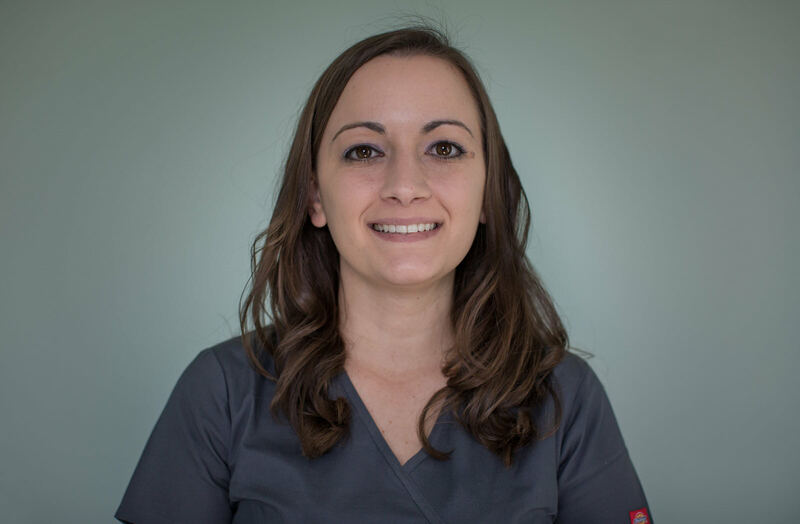 She grew up wanting to be a Dental Hygienist, but once she started working in a dental office, she fell in love with assisting. Amanda was born and raised in Ridgeland, SC and still lives there today with her husband and 4 boys. When Amanda is not working she loves spending time with her family. 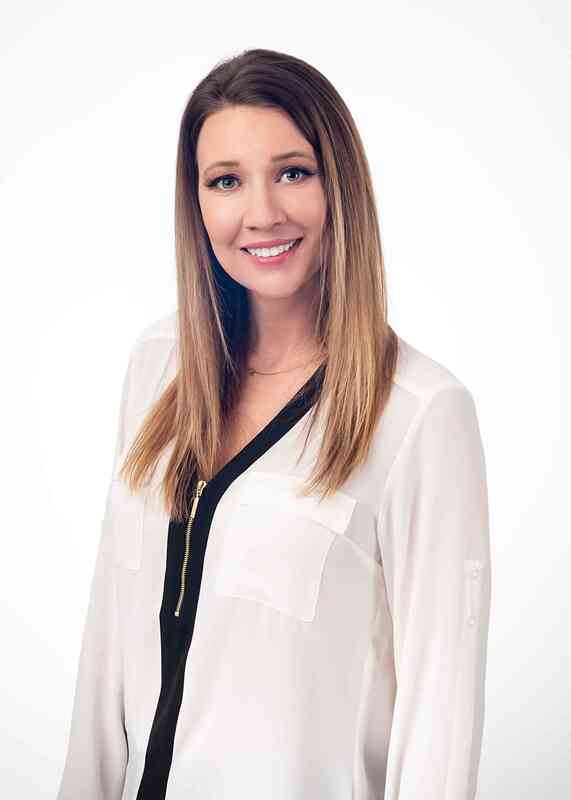 Jamie is a Dental Hygienist with a full 27 years in dentistry. 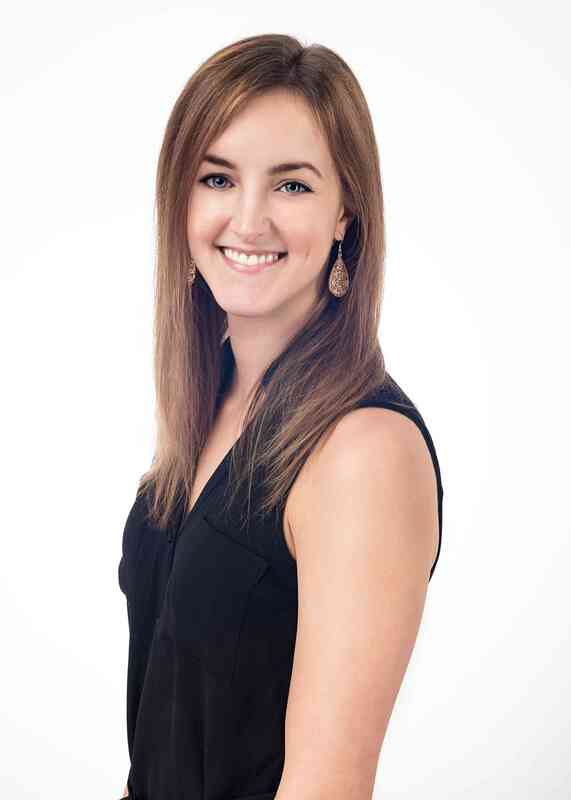 Her love of helping people improve their oral health is what motivates her to provide her best service each day. 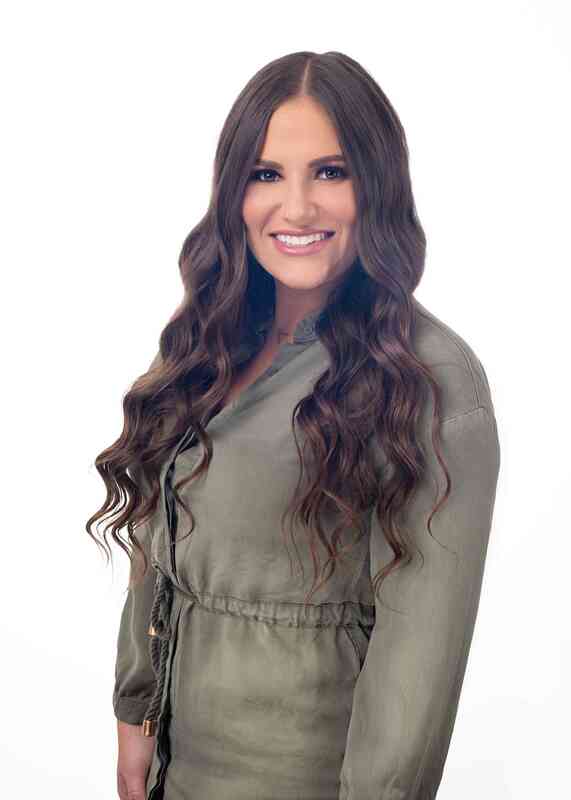 With her lengthy dental experience and encouraging patient-care, Jamie is always helping our patients achieve their best smiles yet. 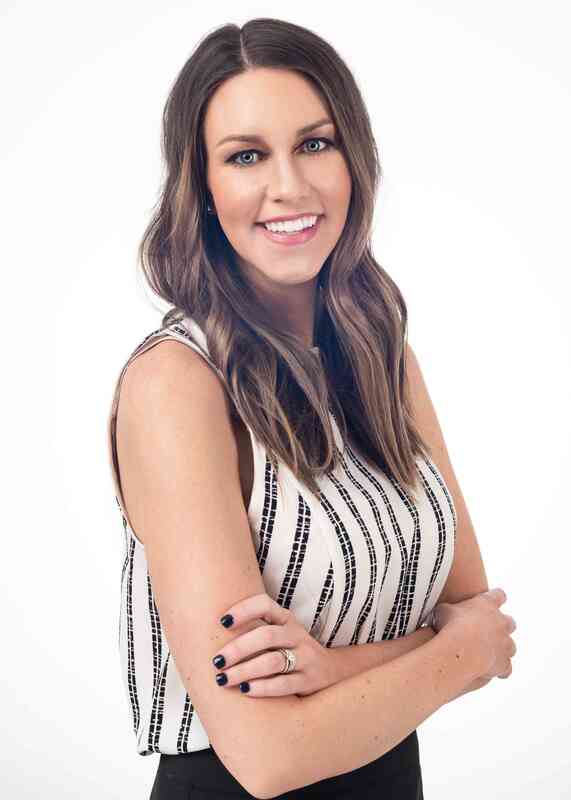 Besides Buckwalter Dental Care, Jamie spends most of her time with her husband and daughter, traveling and exploring the outdoors. Kim’s sunny and extroverted personality is a perfect fit for her position as our Front Desk Receptionist. 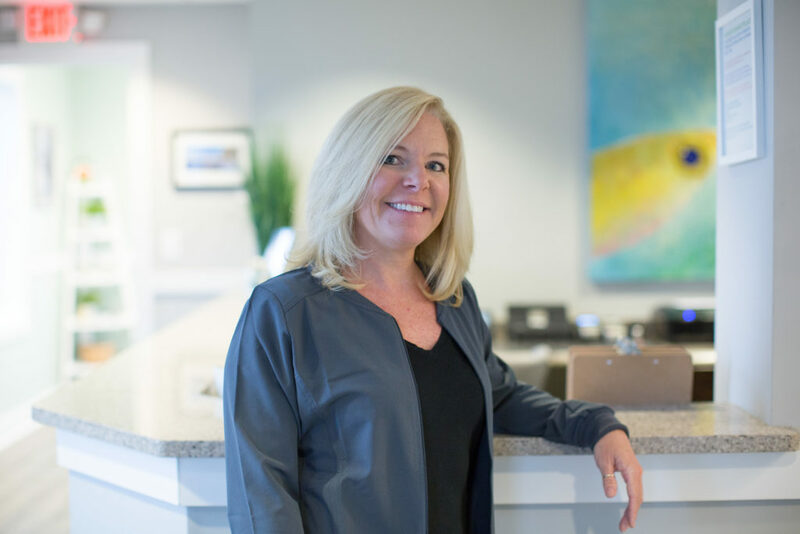 While she has only recently joined the dental field, she has a great appreciation of our fantastic Bluffton patients and the city’s hospitality. Kim was born in Charlotte, NC, but spent most of her adult life in Wilmington with her two children, who are still working and attending college there. 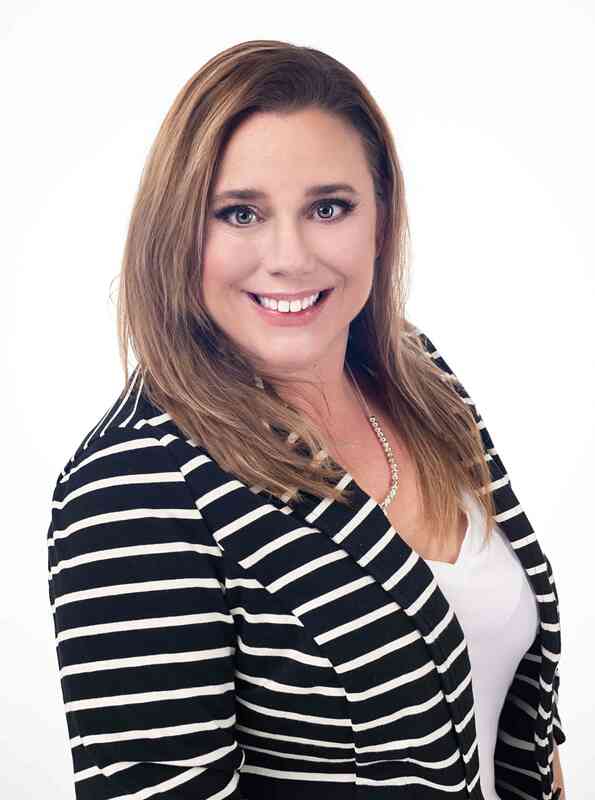 Upon moving to Bluffton, Kim settled in quickly and spends most of her free time at the beach or on the tennis court. She loves to travel and her favorite vacation destination is the Caribbean. At Groth Dental, we listen to the unique needs of every patient to deliver personalized dentistry with your best interest at heart. Dental care isn’t one-size-fits-all, and our team enjoys that every day and every patient is different. We are passionate about helping you find the treatments that will work best for your dental health, goals, and budget. Our comprehensive services include everything from fillings for the smallest cavities to full cosmetic makeovers. Give us a call to schedule your next appointment. Our skilled team of hygienists, assistants, and administrators is committed to making sure you have a positive visit in our office. We are a close-knit group and we genuinely enjoy each other’s company while we work to deliver exceptional care. 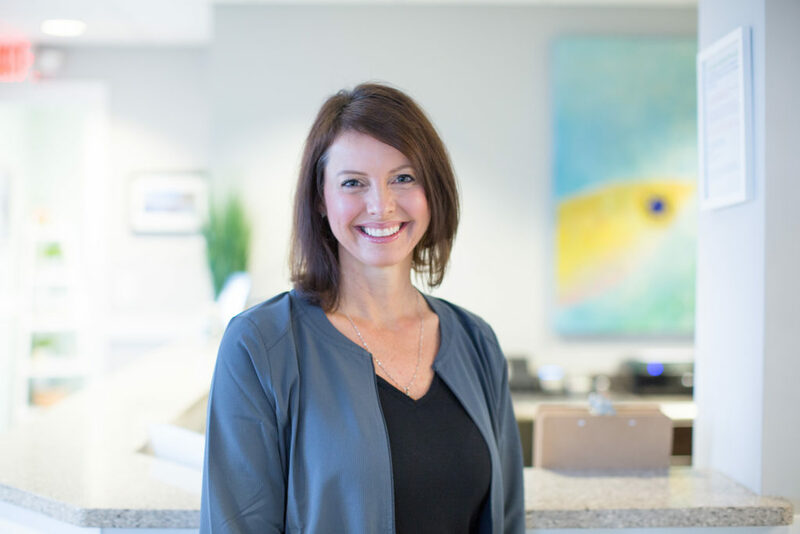 From the moment you check in for your appointment through your aftercare, the Groth Dental team is here to give you an exceptional dental experience. For our team, dentistry is more than just a profession-- it’s a family! Groth Dental began with Dr. Dean Groth over 35 years ago, and he proudly served the Metro Detroit area with quality, patient-centered dentistry for decades. Dr. Kevin Groth has many childhood memories helping around the office, and he is proud to be a part of his family’s legacy now that he is practicing at Groth Dental. For decades, families in Bingham Farms have trusted us with their dental health needs, and we would feel honored to be a part of your oral care.